From January 1 2019, no worker will be paid less than R20 an hour. This was the decree by President Cyril Ramaphosa, who addressed the nation on Friday at the landmark Walter Sisulu Square in Kliptown, Johannesburg. It was in Kliptown in 1955 that the Congress of the People declared that there shall be a minimum wage for all workers. It was this place steeped in history that was chosen as the venue for the signing of the proclamation of the introduction of the country’s first national minimum wage. “From the 1st of January 2019, no worker may be paid below the national minimum wage,” Ramaphosa said. “This is a great achievement for the working people of South Africa, who have had to endure generations of exploitation. 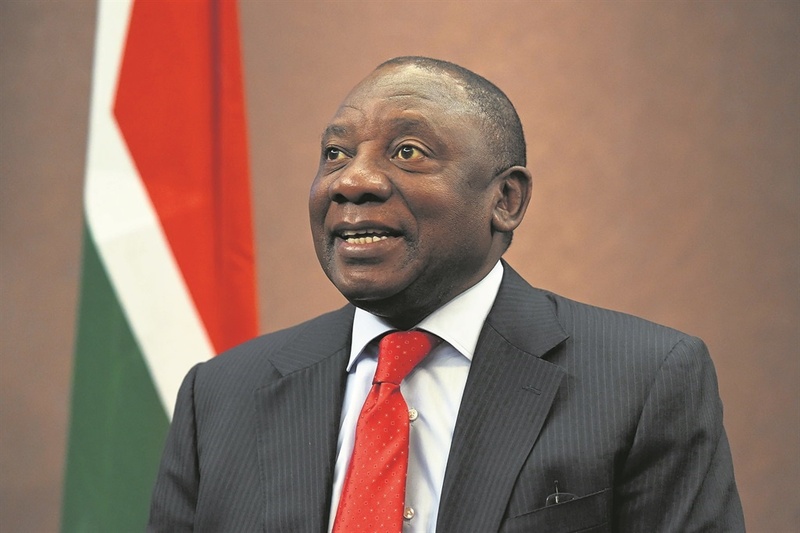 Ramaphosa acknowledged that there had been a lot of criticism of a national minimum wage but that it should be seen as an achievement for business, for it demonstrates the commitment of employers to fairer wages and better working conditions. It is a great achievement for a young democracy that is striving to overcome a legacy of poverty and severe inequality. “It is a decisive step towards the achievement of a living wage and a more equal distribution of income and wealth,” Ramaphosa said. “We have heard the voices of those who say the starting minimum wage level of R20 an hour is too low. We agree. It is far below what we would want workers to earn. He said the starting of R20 an hour was agreed upon because the available evidence showed that it would not lead to widespread layoffs, but at the same time would increase the earnings of as many as six million working South Africans. “We should expect that this additional income will contribute to greater consumption and higher demand, contributing in turn to greater economic growth and more jobs.